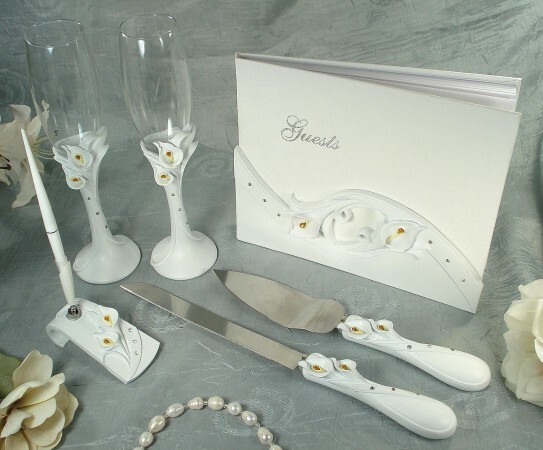 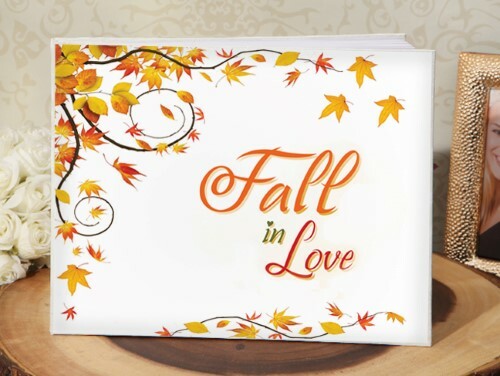 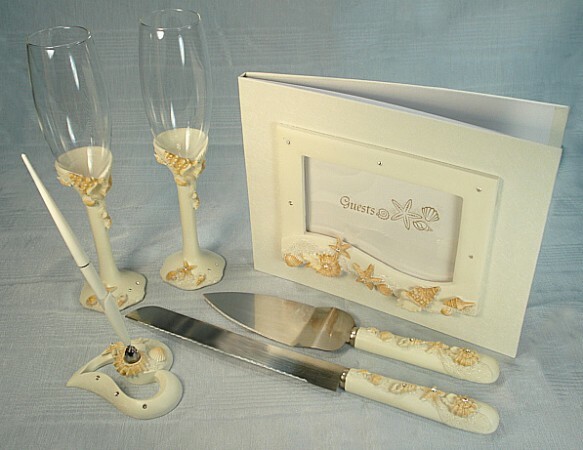 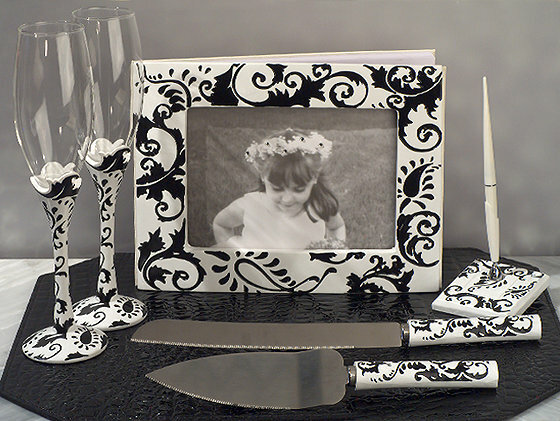 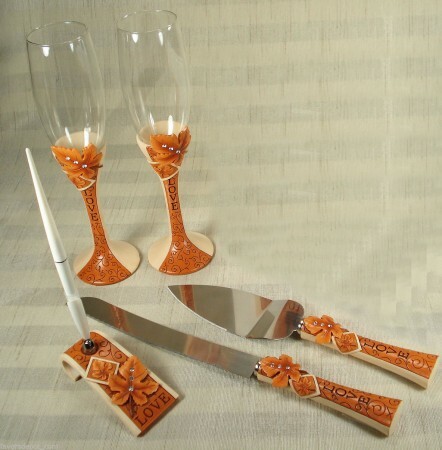 Wedding sets are an easy way to complete your wedding supplies. 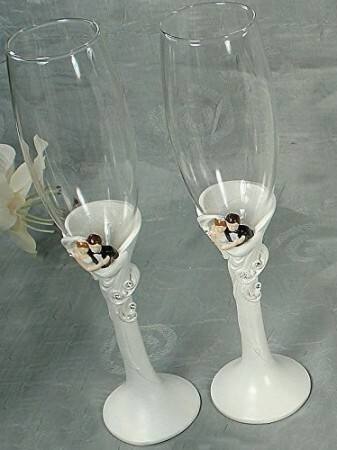 Whether you choose to have your wedding set with all items or just a ring pillow & toasting glasses, etc. 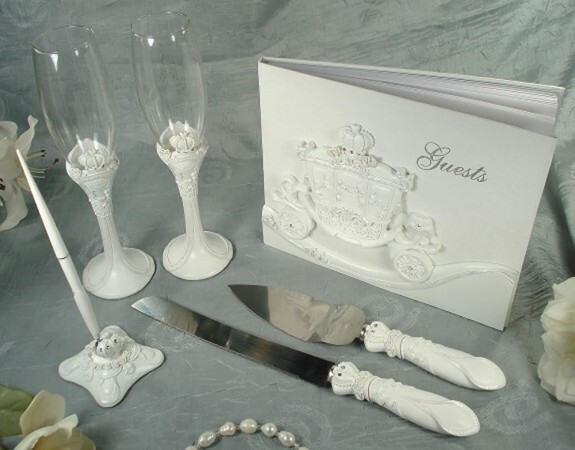 Wedding sets make bridal shop selection easy.